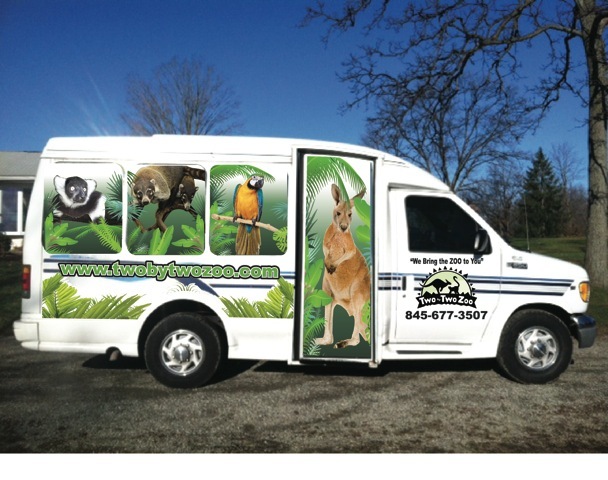 If your child loves animals and going to the zoo—we have the party for you–Celebrate your child’s next birthday in the comfort of your home with a zoo party provided by Two By Two Zoo.. the Zoo With The Roo. The one hour program is hands on led by two experienced handlers. 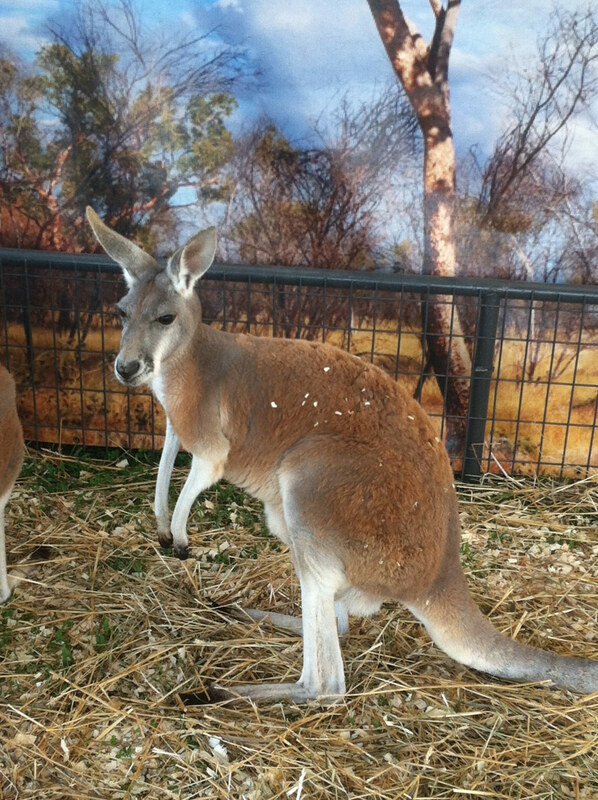 Children experience an amazing animal adventure by touching a kangaroo, taking the ducks for a walk, playing with a goat or with Percy the pot-bellied pig. It is recommended that the animals appear before food is served. All of the animals are bathed and cleaned prior to the event. Two by Two Zoo is a family run business founded in 1993, which believes in conservation through education with all of their animals having been donated,rescued or voluntarily placed. 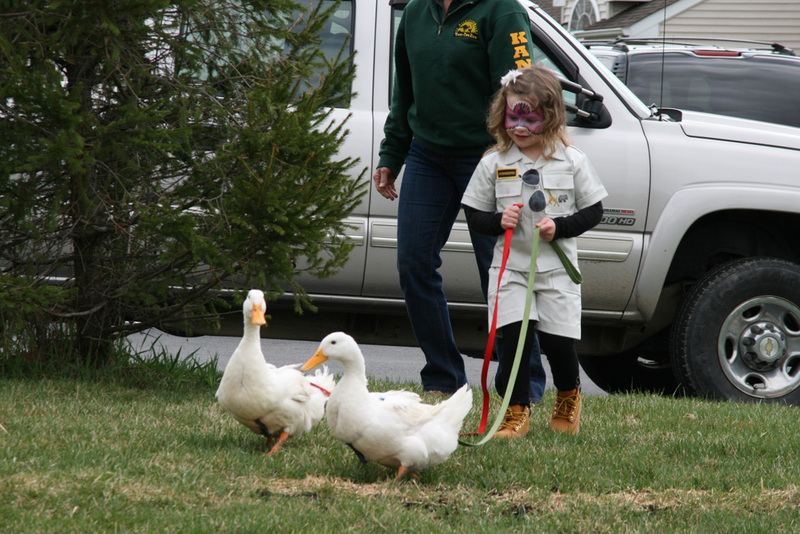 Two by Two Zoo is U.S.D.A licensed, N.Y. State permitted , Westchester BOH permitted and fully insured. A simple zoo ideal for daycares, nursery schools and birthdays. This package includes a rabbit, ducks, a kangaroo, a tortoise, a small snake, goats and a bearded dragon. An indoor program great for winter fun! This package includes a kangaroo, rabbit, tortoise, snake, bearded dragon, chinchilla, hedgehog and guinea pig. An indoor/outdoor setup ideal for schools, festivities, expos, community and corporate events. This package includes *No contact* a ring-tailed lemur, Patagonian cavys, kangaroos, a small alligator as well as a Petting Zoo: goats, rabbit, tortoise, snake, & bearded dragon. Animal conservation program with animals found around the world. This program is for indoor school assemblies and is No contact. Animals: Ring tailed lemur, kangaroo, alligator(small) boa constrictor, chinchilla, tortoise, bearded dragon & parrot.